Nestled in the northwestern mountains of North Carolina, Blowing Rock offers residents a quiet escape from everyday life. Conveniently located to the Blue Ride Parkway, you will have the opportunity to frequently hike the countless trails and enjoy breathtaking views. In addition to the natural beauty of the area, enjoy living close to distinctive shops and some of North Carolina’s most notable attractions. Whether looking for a private hideaway, or a cozy place inside the Village, the charming atmosphere of this mountain town will leave you feeling uplifted. 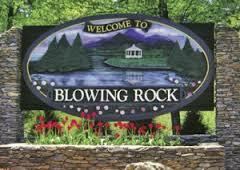 The estimated year-round population in Blowing Rock as of 2010 was 1241 people. The average age of inhabitants is 59 years old, with a per capita income of $34,294. The median household income is $54,271, well above the national average. The median value of homes in Blowing Rock is appraised at $252,000. The property taxes are currently at $.295 per $100 value. Blowing Rock has one of the lowest unemployment rates in the southeast (3.5%), and its economy is based mostly on retail and tourism revenue. 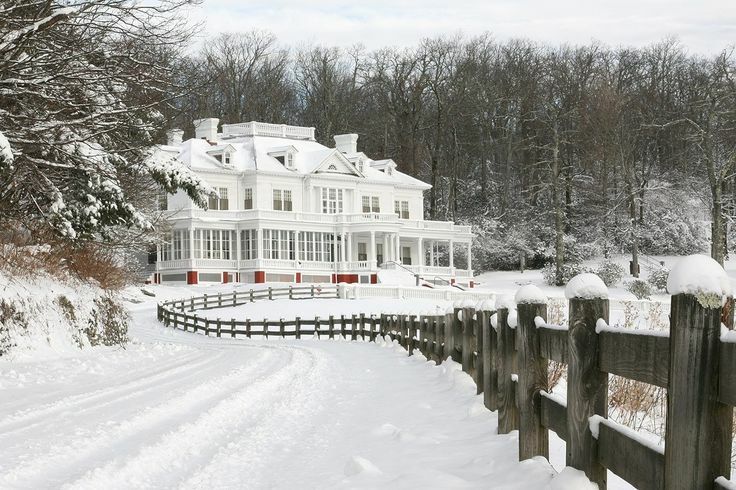 In recent years, tourism revenue has been averaging about $150 million a year for Blowing Rock and surrounding areas. See the Newest Blowing Rock properties for sale below, or click to search just Blowing Rock, NC listings. Great view, double lot, in Sorrento Skies. Private cul-de-sac to yourself. BLOWING ROCK! Nice 0.47 acre lot near Parkway mostly level to rolling land part open part wooded. Property tax has been paid.